Valves Instruments Plus Ltd have longstanding relationships with over 400 key suppliers and providers to the Building Services, HVAC, Process and Plumbing industries. Working closely with these partners, we have been providing cutting edge engineering solutions since 1985. Below is a small sample of some of the suppliers and brands whose goods we provide. 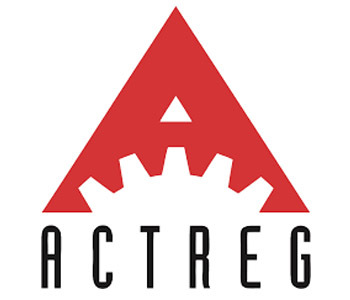 VIP are proud to work closely with Actreg UK, who stock a comprehensive range of pneumatic and electric actuators with full in-house assembly and testing facilities. Whether you need a single actuator, some parts or a complete assembled package, VIP work closely with Actreg to deliver the right solution on time and cost effectively. VIP have a long relationship with ARI Armaturen, one of the worldwide leaders for control valves, isolation valves, safety valves, and steam trapping of liquid and gaseous media. ARI are known for speed, expertise and dependability and high quality. 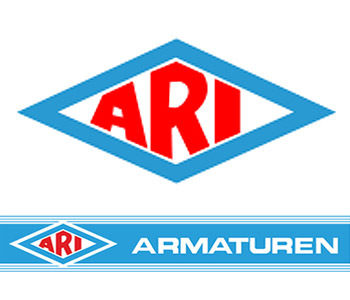 VIP offer all manner of ARI Armaturen products and services at highly competitive prices. With expertise in fluid flow, heat transfer, variable speed, and demand-based control, Armstrong Fluid Technology leads the fluid systems industry, including HVAC, Plumbing, and Fire Safety in providing the most energy efficient and cost effective solutions. 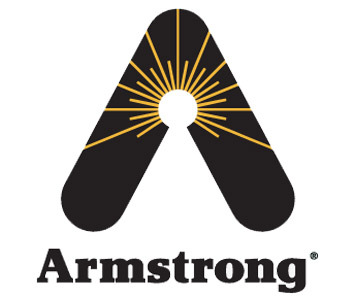 VIP are proud to be one of the UK's largest official Armstrong providers. 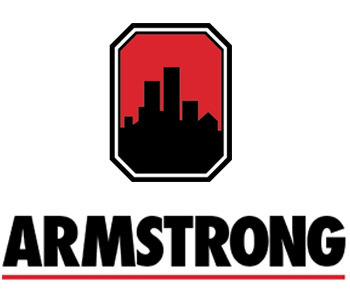 Since its founding in 1900, Armstrong has been providing customers with intelligent, industry-leading solutions. Thanks to VIP's close partnership with Armstrong Internationa, we offer on-site-system solutions, turnkey installations, hardworking products, groundbreaking technological tools and deep expertise in utility system engineering. 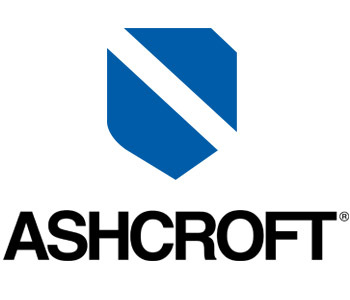 Since 1852 Ashcroft have been the leading instrumentation manufacturer of pressure gauges, test gauges and temperature gauges. VIP have worked with Ashcroft for over 10 years, delivering superb quality instrumentation at highly competitive prices throughout the UK. The worldwide leader for actuator and valve technology in heating, ventilation and air conditioning systems, Belimo offer a complete range of products from one source with a reputation for quality and excellent value for money. 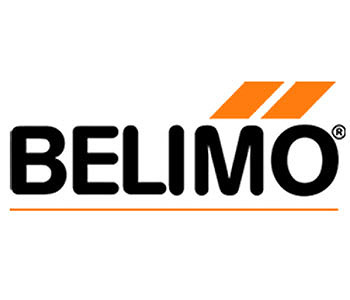 VIP work closely with Belimo as an official distributor, providing key solutions for projects throughout the nation. Bray International has become one of the premier butterfly valve, ball valve, and pneumatic and electric actuator manufacturers in the world, and the largest manual and automated butterfly valve manufacturer in the western hemisphere. 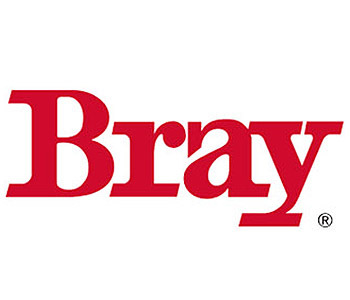 VIP have been an official vendor of Bray products for over 15 years. Bristan design and engineer taps and showers specifically for British homes and businesses and are passionate about providing friendly expertise and delivering extraordinary customer experiences. VIP are an official distributor of Bristan kitchen / bathroom taps, mixer / electric showers, accessories, and more. 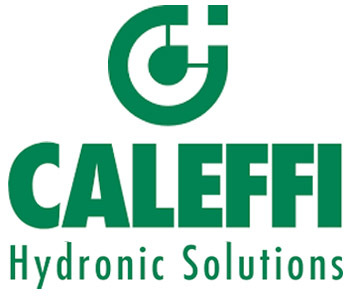 VIP are pleased to be an official UK agent for Caleffi. Since 1961 Caleffi have been one of Europe's top manufacturers of high-quality components for heating, plumbing, air conditioning, domestic and industrial plants. Through VIP their products have been installed in numerous domestic water, heating, heat metering control and renewables systems. 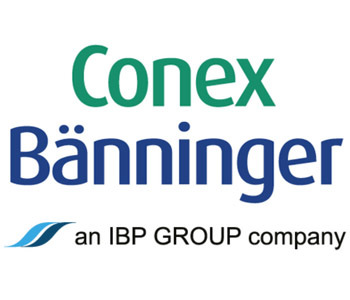 Conex Bänninger produce quality plumbing fittings and valves for domestic, commercial and industrial applications, working with customers in plumbing, HVAC, refrigeration, and medical businesses. VIP provide Conex products to some of the UK's premier engineering and construction firms, including the highly popular Press Fit fittings range. VIP have been an official Danfoss vendor for nearly 15 years, providing their goods through several major construction and engineering projects. 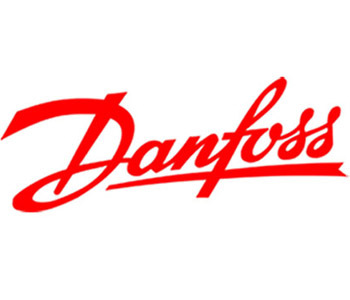 Danfoss Group is a global producer of products and services used in areas such as cooling food, air conditioning, heating buildings, controlling electric motors, compressors, drives and powering mobile machinery. 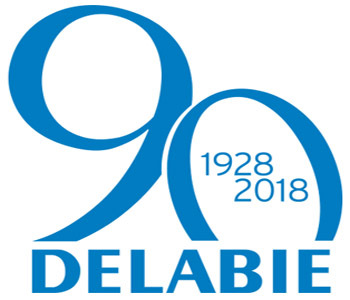 Delabie have spent over 90 years as a top manufacturer and European leader in water controls and sanitaryware for commercial environments and healthcare facilities. VIP are an official supplier of Delabie's innovative and high-quality products, supplying them to several hospitals, care homes, offices, sports and lesiure centres throughout the UK. 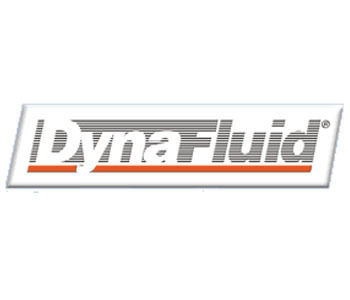 Dynafluid are one of the world’s leading suppliers of high quality Hot & Cold Water Mixing Valves, Steam Mixing Valves, Waterguns, Wash Down Systems and Strainers. For over 15 years, VIP have been one of Britain's leading distributor of Dynafluid products, providing their products for installation on thousands of projects throughout the nation, especially from the Dynafluid 2000 range. 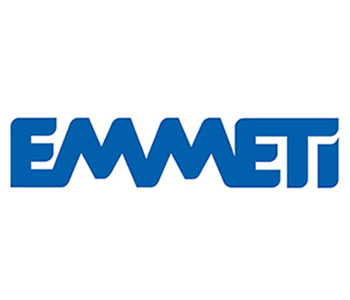 For over 30 years Emmeti have been a world class brassware manufacturer, providing through VIP products such as manifolds for plumbing and heating systems, and underfloor heating systems. Emmeti are considered leaders in this specialist field, and have been working closely with VIP on this for decades. Gestra is a global leader in the design and production of valves and control systems for heat and process fluid control. 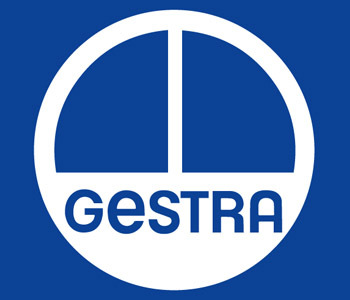 For decades, Gestra products have epitomised superior energy efficiency and reliability. They satisfy the most demanding requirements for reliable, loss-free operation, and are easy to operate, control and maintain. 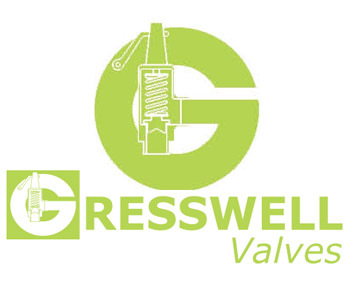 Gresswell Valves are a leader for bronze and stainless steel safety relief valves for various specifications, to provide safety from potentially lethal over pressure. Suitable for boiler systems, pumps, process, shipping, oil and gas industries and enclosed pressurised systems, all Gresswell safety valves have CAT IV P.E.D. certification and CE marking. 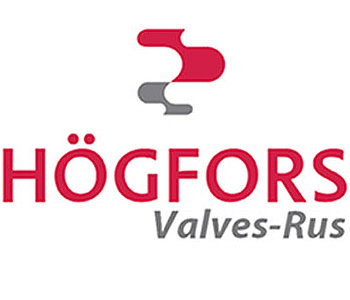 Over 80 years of experience has made Högfors Oy the acknowledged manufacturer of high quality valves for the energy and process industries. VIP are official suppliers of Högfors Blue Line and Silver Line products like butterfly valves, ball valves, strainers, and other high-quality items for district heating, district cooling and process industries. 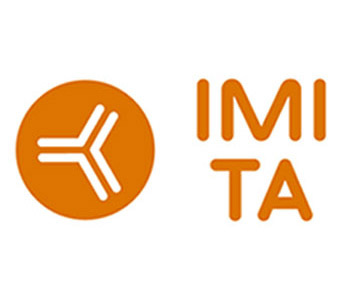 IMI Hydronic Engineering (formerly TA / Tour & Andersson) delivers innovative, sustainable and cost-effective HVAC solutions, with components to easily achieve total system performance, both now and into the future. VIP offer many IMI TA products including balancing and control valves, differential pressure controllers, actuators and more. 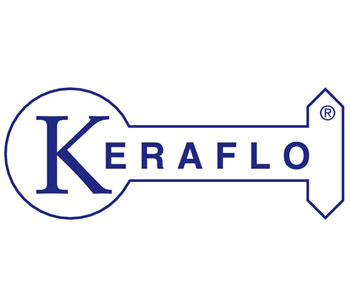 Keraflo manufactures top-quality, delayed action float valves. Keraflo's Aylesbury range is synonymous with float valve excellence, with tens of thousands of products in continual use in demanding domestic, commercial and industrial applications throughout the UK and around the world. 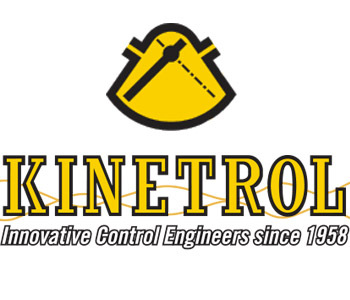 Kinetrol are suppliers of valves and actuators to the process industry. Unique design features make the Kinetrol range one of the best available worldwide. An official supplier of Kinetrol for over 10 years, VIP offers a wide range of their products including quarter turn pneumatic actuators, part-turn and continuous dashpots, and many more. 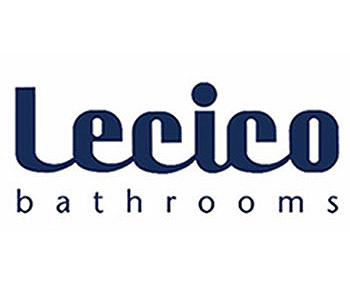 VIP are an official vendor for Lecico, one of the world’s largest designers and manufacturers of bathroom suites and fittings. Exporting to over 50 countries worldwide, Lecico's outstanding reputation is founded on design-rich, competitively priced sanitaryware that have been crafted to the highest manufacturing standards. 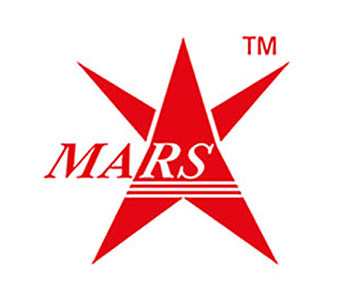 Mars manufactures high quality, cost effective stainless steel ball valves for a variety of industry applications reaching worldwide markets. VIP offer a wide Mars product range including one-piece, two-piece, three-piece, direct mount and flanged ball valves, via a relationship so far lasting nearly 20 years. 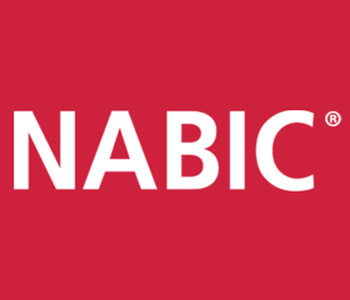 Nabic manufacture in the UK a range of safety and pressure relief valves, plus control valves in gunmetal and stainless steel, suitable for a wide variety of fluids including steam, hot water and air. VIP have worked with Nabic for over 20 years and can offer next working day delivery on the Nabic 500, Nabig 542 and Nabic 500T safety valve ranges. 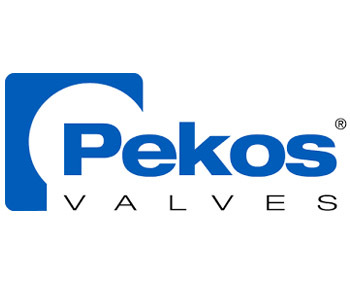 Pekos Valves has been designing and manufacturing ball valves since 1988, catering for a wide range of different industries such as shipbuilding, petrochemical, oil and gas, energy, power plants, chemical and more. As an official UK Pekos supplier, VIP offer highly competitive prices and quick delivery on a wide variety of Pekos items. 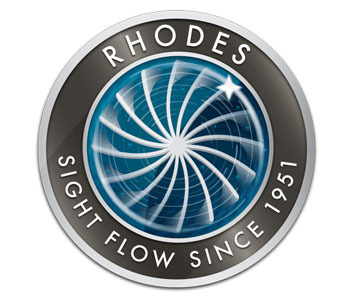 Rhodes are one of Britain's market leaders in the design and manufacture of sight flow indicators and sight glasses, having been producing indicators since 1951. Rhodes products can be found in process and petrochemical plants all over the world. The Rhodes' product range has an international reputation for excellence and brings its own area of specialist expertise to markets right across the globe. Sikla provides a versatile, multifunctional steel framing solution for industrial, above-ground piping and heavy-duty cabling, which is guaranteed to save you time and reduce costs. 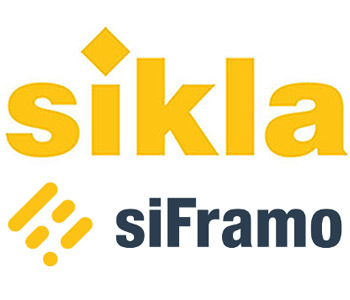 VIP are an official UK distributor of Sikla, offering their full range of solutions such as siFramo modular framing systems and siConnect versatile pipe support systems. Sirai products are renowned for quality and reliability. 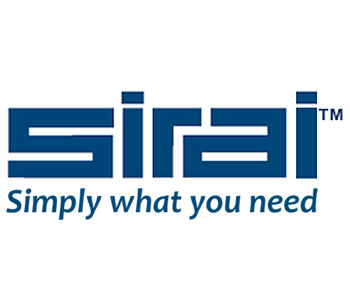 Sirai has been manufacturing industrial components and valves since 1946 and has specialised in Solenoid Valves since the 1950s. Sirai is famous for its innovative approach and ability to create customised valves for complex and specific applications. 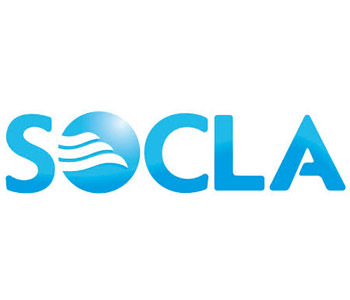 Socla has been as a leader in the water and fluid control industry for more than half a century. Founded in 1951 and now a subsidiary of the Watts Group, Socla is a global developer, manufacturer and distributor of specialist automatic and actuated plumbing systems. VIP offer a huge range of Socla products and are an official UK Socla distributor. 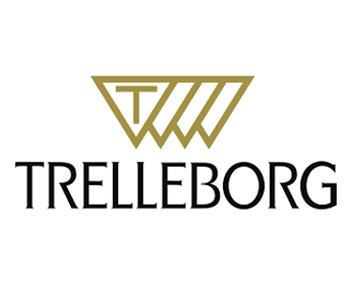 To further enhance our growing expansion/ vibration division we have now partnered with world leaders Trelleborg' to increase the range of rubbers we can supply. Further to our existing range we can offer the following new options with the high temperature EPDM P HP being stocked at our Manchester warehouse. 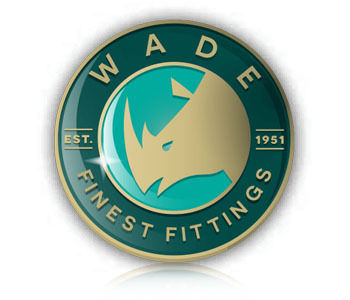 Since 1951 Wade has established itself as a quality manufacturer of brass compression fittings, and has developed a unique range of proven quality products designed for medium and low pressure. The range has grown to include Sistem-P, Compact Push-In Fittings, Nickel Plated Brass BSP Fittings, Silencers and Safety Relief Air Valves. 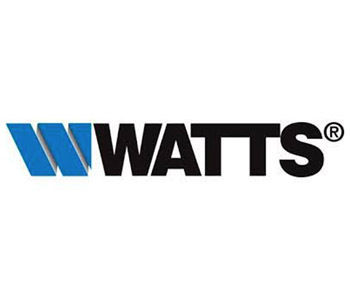 Watts Industries provide a range flow control technologies for water, heating and plumbing systems. VIP provide numerous Watts products which are ideally suited for Plumbing and Flow control, Water Quality and Conditioning, Water Reuse and Drainage, HVAC, Municipal Waterworks and many more. "Valves Instruments Plus provide quality yet affordable products that meet our customers’ requirements, whilst offering excellent after sales service. We will also strive continually improve our products and service in order to maintain our high level of customer satisfaction."